So, you want a new boat for summer? Whether you’re a first time buyer or an experienced boater, it’s more than likely the multitude of brands and new marine technology – not to mention dodgy salespeople – has left you feeling a little confused. 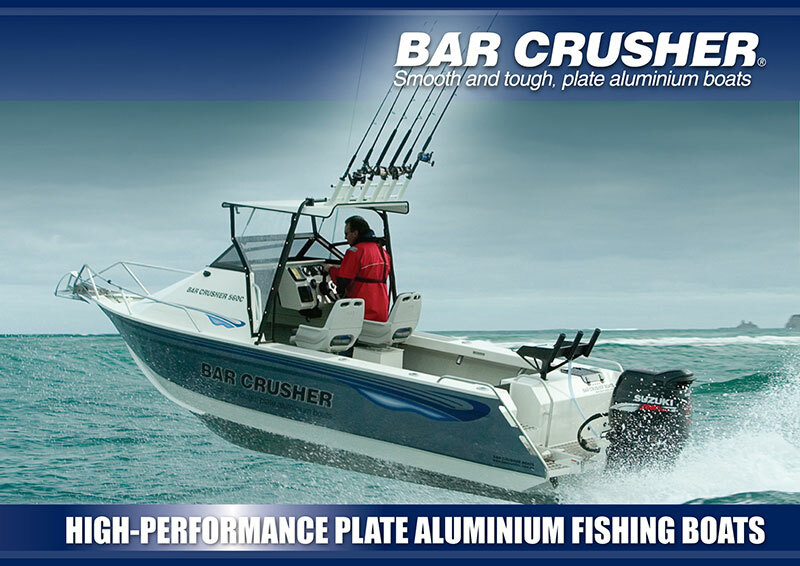 Before doing anything further, check out Bar Crusher’s new Boat Buyer’s Guide. Avid boaters themselves, Bar Crusher knows how disappointing it can be to invest in a new boat only to discover it is hard riding or broaches when running down the front of a wave. Bar Crusher’s detailed, yet easy-to-read ‘boat book’ is designed to assist you with your research, enabling you to make an informed decision when it comes to your purchase. The guide includes informative diagrams, handy hints from those in the know and outlines a number of vital requirements that should be on all boat buyers’ checklists. Bar Crusher’s Peter Cleland said the boat buyer’s guide would help prospective boat buyers navigate the often overwhelming boat buying process and develop an understanding of boat design, performance and how to choose the best boat for their particular requirements. “Everyone at Bar Crusher knows there are no short cuts in producing quality boats,” Mr Cleland said. “As a buyer, you need to be able to ask the right questions to ensure you buy the best boat for your money.